Amid much fanfare and after numerous leaks over the last year, the 2018 iPhones have finally landed as today at the Steve Jobs theatre, Apple Park the Tim- Cook led company unveiled their lineup for 2018. 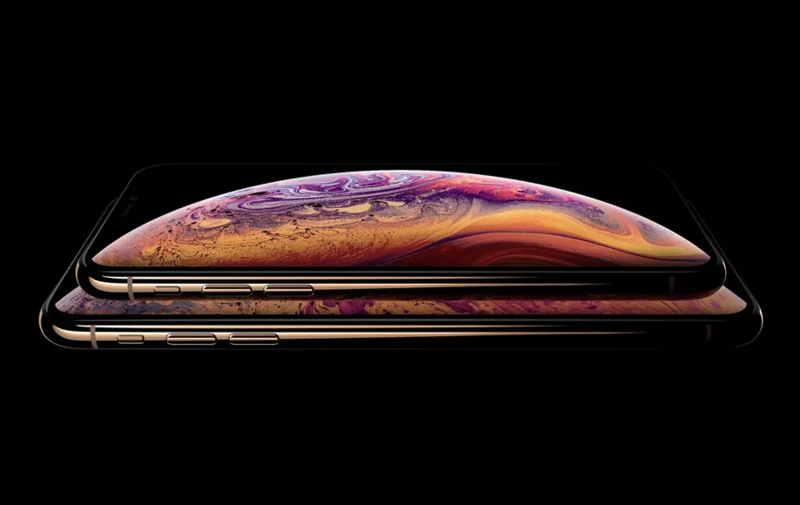 For the entire coverage check here, as this post is dedicated to the iPhone XS only. The iPhone XS seems like a successor to the iPhone 8 Plus if you go by the price point. Though this time, the device bears little to no resemblance to its predecessor. 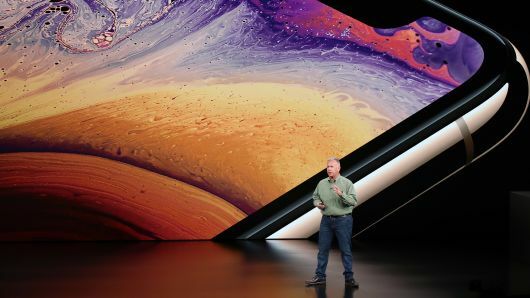 The iPhone XS sports a 5.8- inch Super RETINA display panel made of p-OLED material. The display notch can be found in this device also. 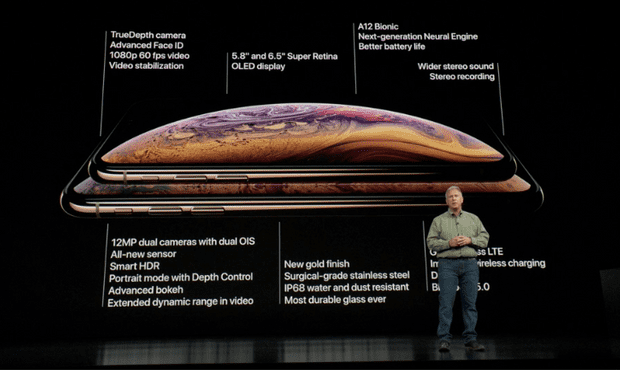 The iPhone XS sports the A12 Bionic SoC designed by Apple in-house which features four power efficiency cores, two high-performance cores, and an octa-core neural engine. They also carry the second- generation of Apple’s in-house GPU, which delivers 40 better performance than its predecessors. 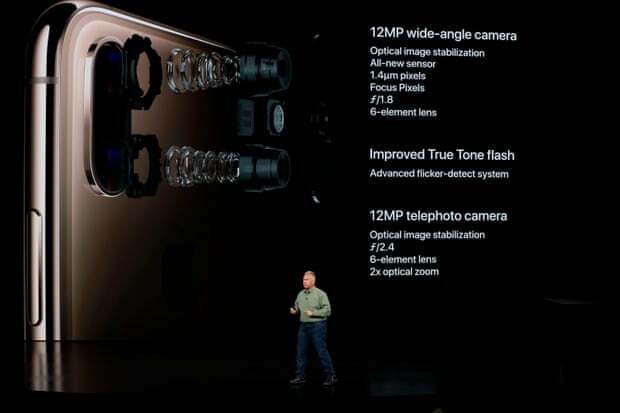 Apple has given a combination of 12 MP wide angle and a 12MP telephoto lens camera sensor combination at the back. At the front, a 7MP camera has been provided for the video calling and this crisp selfies. Apart from the usual Space Gray and the White color options, the iPhone XS has a new color variant, the one with the Gold color, which is sure to become the next major trend for flagships next year. The iPhone lineup of 2018 is expected to begin with 64 GB base storage variant, with the other storage options being a 256GB and a 512GB variant. The iPhone XS would come with iOS 12 out of the box. 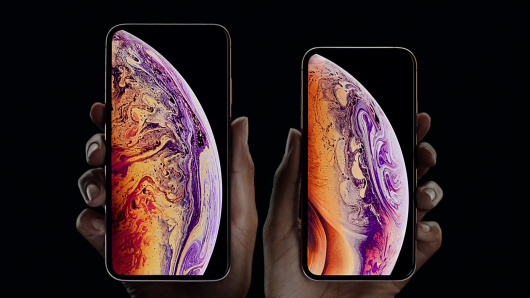 The iPhone XS would be up for pre-booking from 17th September with deliveries beginning from 24th of September for a base price of $999. In India, the device would be available from 28th September.